Nikko Snow Trail Trekking – Where is Naoko? 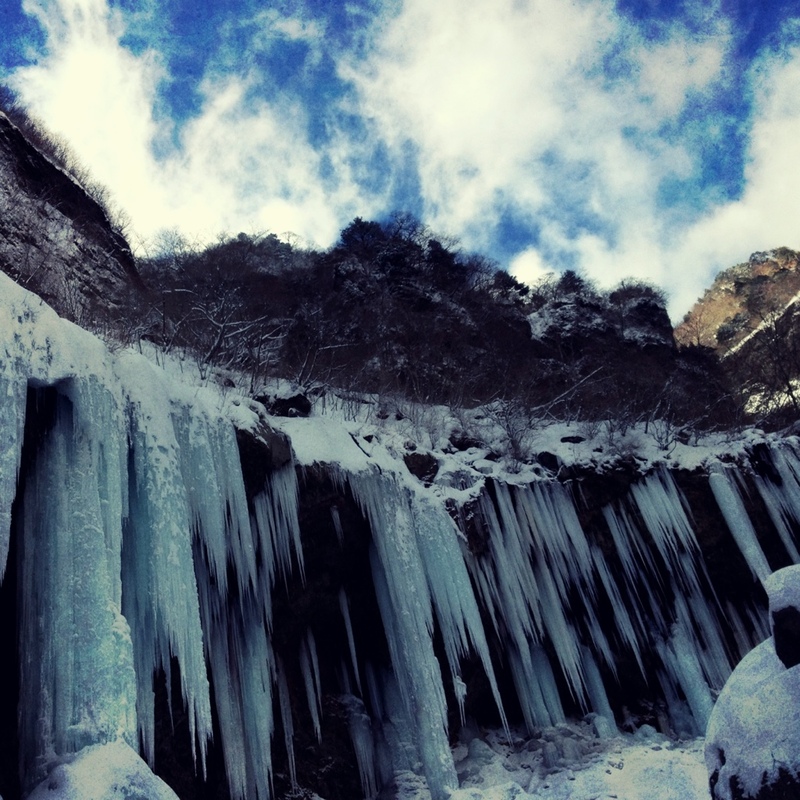 Walked to this frozen waterfall in Nikko on a beautiful winter day! This is the best picture I’ve seen anywhere in a long time. The sky, the colors, wow. Mind if I stretch this out on a canvas to hang in my home? Wow. One of the coolest pictures I’ve seen in a long time. I would frame this.